Brad Russell-Lane has recently joined the board of Diabetes Research WA. IN WA, 120 children are diagnosed with type 1 diabetes every year and scientists do not understand why this figure is on the rise. About 85 per cent of the 1.25 million people in Australia with diabetes have type 2. Brad Russell-Lane, of Leeming, is among the 10 to 15 per cent who live with type 1 of the auto-immune condition and recently joined the board of Diabetes Research WA in the hope of one day seeing these statistics turned around. 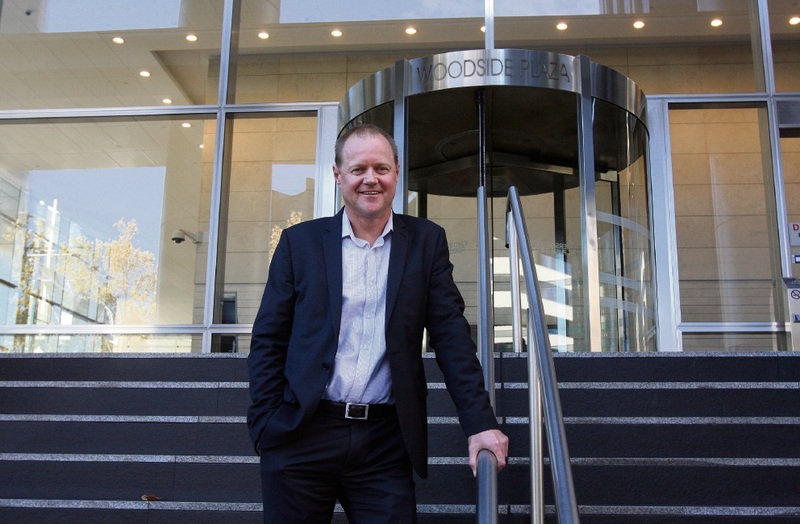 Mr Russell-Lane is Woodside Energy’s North West Shelf chief executive and was diagnosed when he was 36, but he has refused to let the condition hold him back in life. The father-of-two is following in his mother’s footsteps, as she volunteered for many years to help the peak funding group for diabetes research. “I like to give back and the time was right for me to become part of the Diabetes Research WA team which has worked tirelessly over the past 40 years to channel more than $5 million into groundbreaking local research projects,” Mr Russell-Lane said. A free event outlining the latest diabetes breakthroughs will be held at the Telethon Speech and Hearing Centre, 36 Dodd Street, Wembley, on Thursday, July 13. Attendees will hear from new board chairman Peter Kerr and Lucia Wright (11), who is taking part in a trial of a new real-time continuous glucose monitoring system. RSVP by July 6 by emailing info@diabetesresearchwa.com.au or call 9224 1006.